Whether you're just starting or want to move on to the next level: learn at your own pace, in your own time. Get started for free and join more than 2,000 players ! 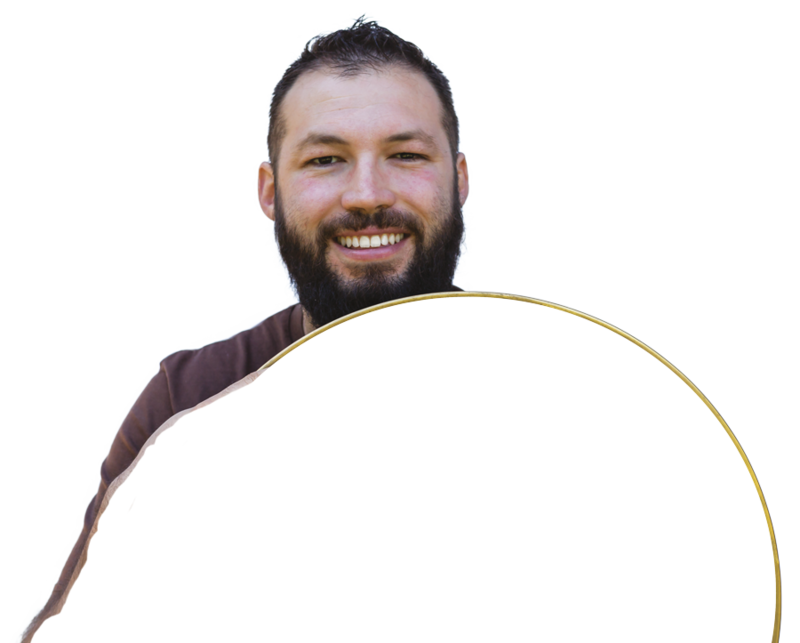 Discover his unique method that fits all schedules, lifestyles, and skill levels. 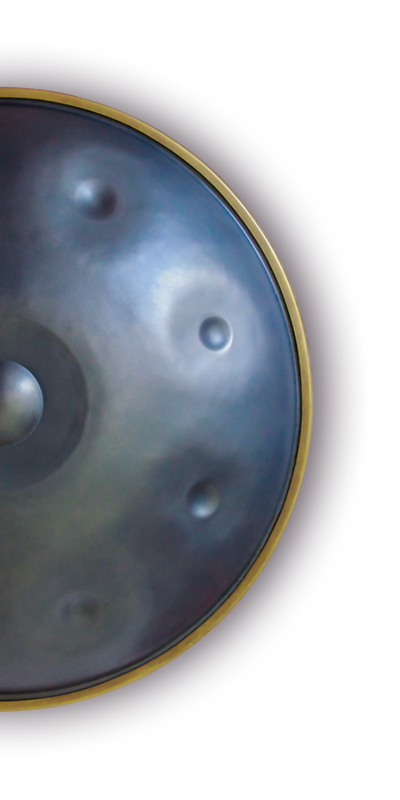 After more than 8 years of teaching handpan around the world, David has created a unique and innovative way to help you get the most out of your singing steel. This isn’t a stuffy school. David’s engaging teaching style means you will pick up knowledge and skills without falling asleep at the back of the class. 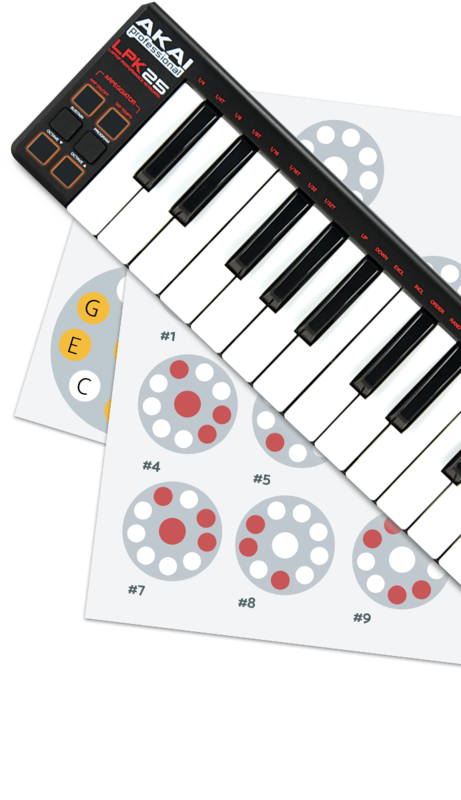 Our step-by-step video lessons are immersive, easy to understand. It's a visual and creative step-by-step approach. 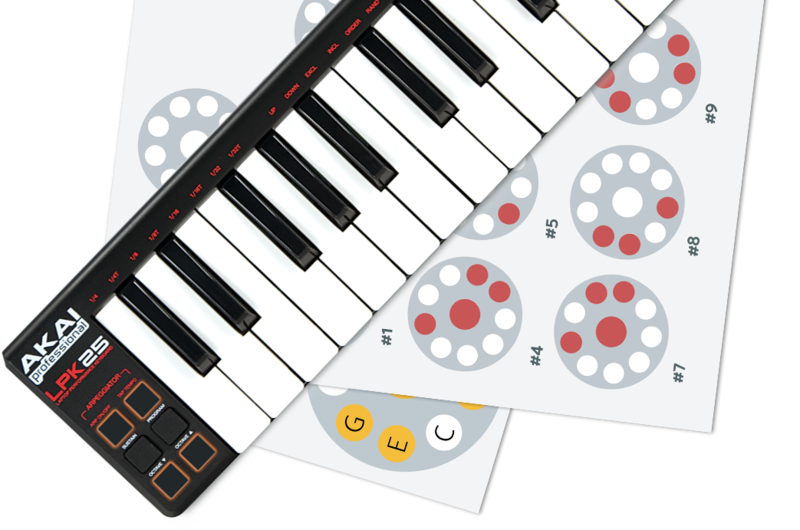 Our exclusive, simple notation system makes learning and remembering musical patterns as easy as pie. Re-watch lessons as many times as you want, whenever you want, with unlimited access. Our courses give you hours and hours of tutorials to learn from and dip into, tailoring perfectly to your needs. With a wealth of new knowledge and skills, you will improve your style, confidence and compositions. 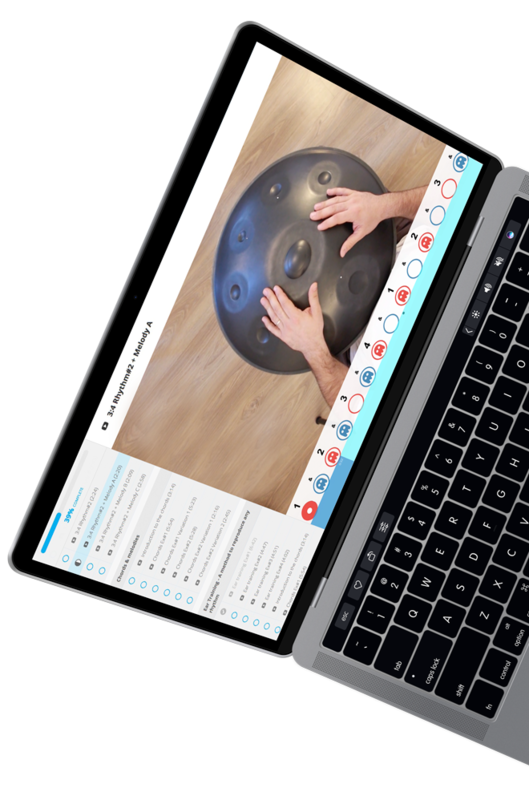 Check into your handpan lessons from your computer, tablet or smartphone, while at home, running about or stuck on a train. Join our online school community and learn what more than 2,000 players have discovered. 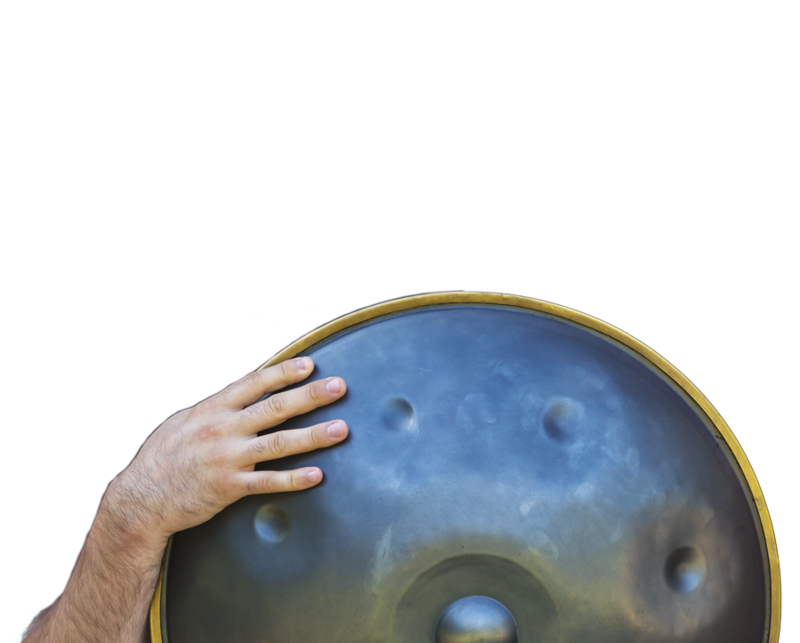 Receive your first handpan tutorials for FREE + download 4 FREE tracks from David Charrier's new album. 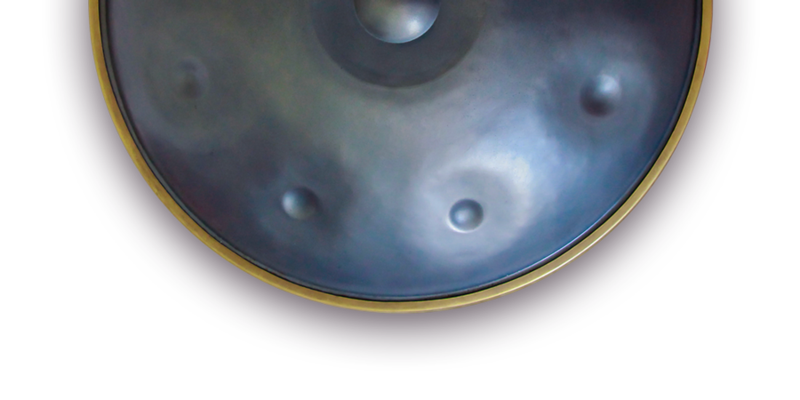 ‍© Copyright 2018 - Master The Handpan. Icons from Icons8.